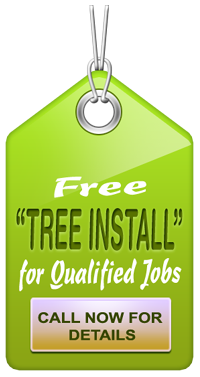 There are two tree-care jobs that definitely get done more effectively, when an arborist has been hired. Those two jobs are ones that involve either the pruning of branches or the removal of a tree. In order for any pruning to get completed successfully, the person cutting the branches must know where to cut. 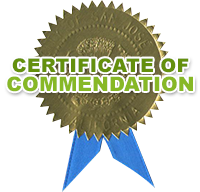 A certified arborist understands which cuts are essential and which are not. The arborist’s training gives him or her that ability to identify the weak or diseased limbs. Too much pruning can lead to creation of a weak spot. That weakened area can impede the growth of surrounding limbs. Hence, the pruned tree/bush will not grow naturally. Anyone that earns a living by cutting-off the branches of trees risks the possible shortening of his own life. That branch-cutter could fall; he could make contact with a power line; he could even get injured by the sharp blade that was part of the necessary equipment. An arborist has access to any necessary medical coverage, if that should happen to him. A homeowner might lack such coverage. Arborists have special equipment, which can be used to access high limbs, or those that extend more than 100 feet from the tree’s trunk. The typical homeowner lacks access to such equipment. Arborists have witnessed first-hand the sort of damage that can be caused by a falling limb. 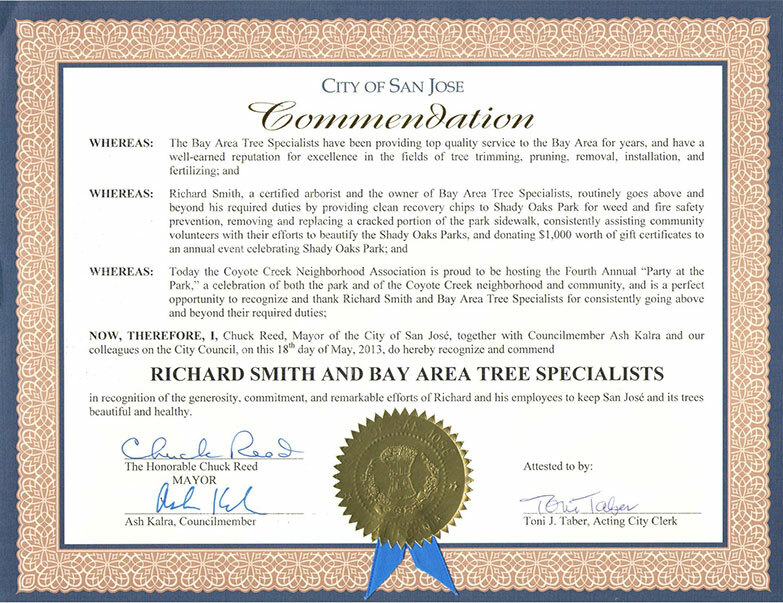 For that reason, any Tree Service in Palo Alto that someone might call, in order to schedule an arborist’s visit, would carry liability insurance. The company’s possession of that insurance would serve as the hired arborist’s protection. From what must arborists be protected? Their skill and experience serve to protect them from the chance of falling or getting injured by a cut limb. Still, there is always that chance that the direction of some limb’s fall might have that falling object headed toward an innocent bystander. When that is the case, the hit bystander could try to recover the damages, the cost of any medical treatment. Suppose a homeowner’s attempt at branch-cutting ended in such a way. Would the homeowner’s bank account prove sufficient for compensating the injured bystander? A company that answers calls for arborists has purchased liability insurance. It can compensate anyone that might get injured by a falling limb. True, some jobs can be tackled by someone with a DIY attitude. The task of cutting branches should not get listed among such jobs.